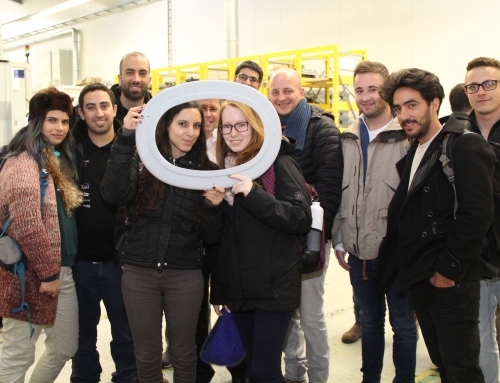 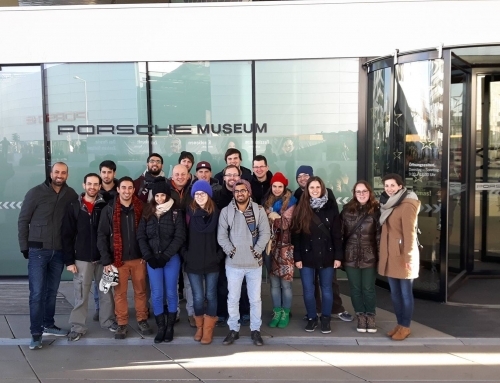 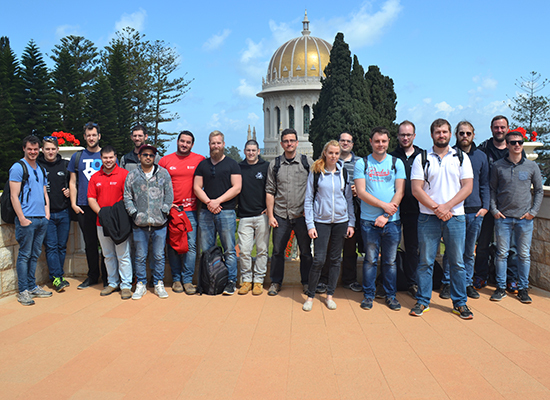 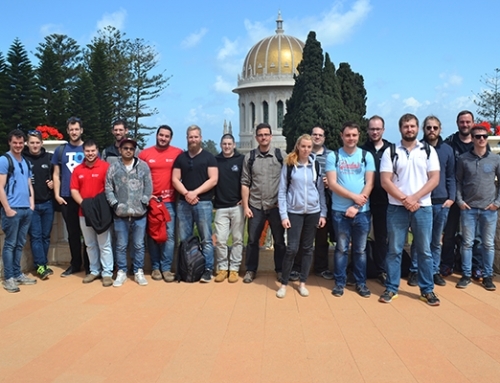 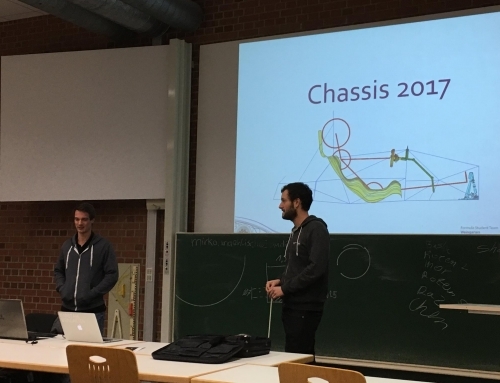 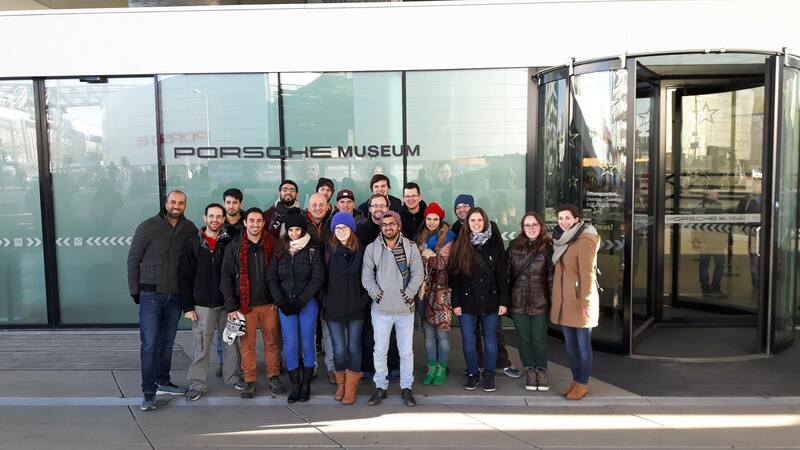 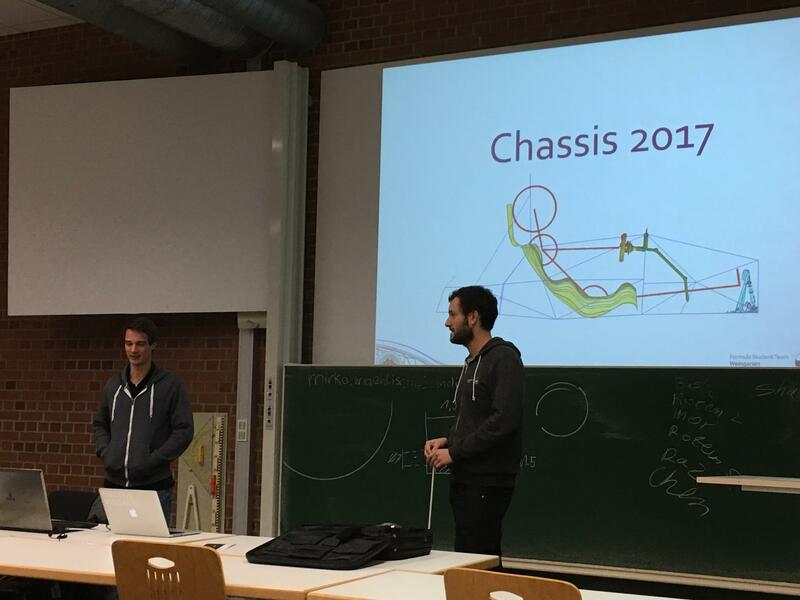 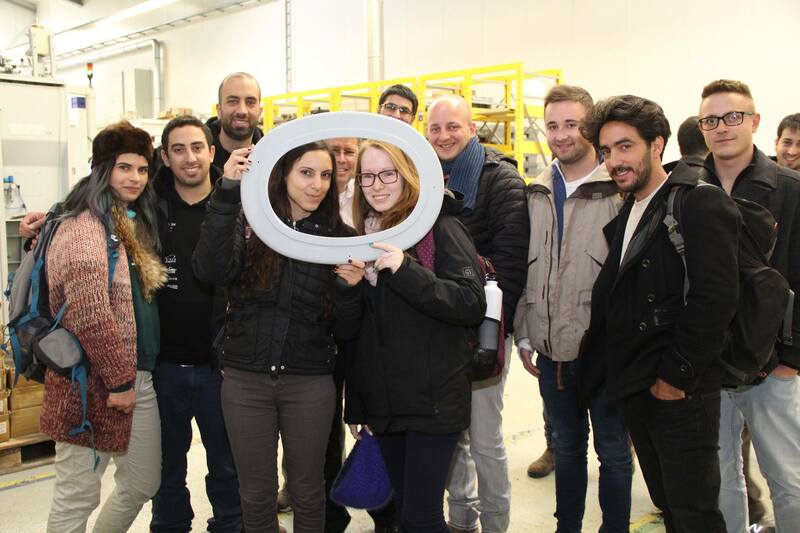 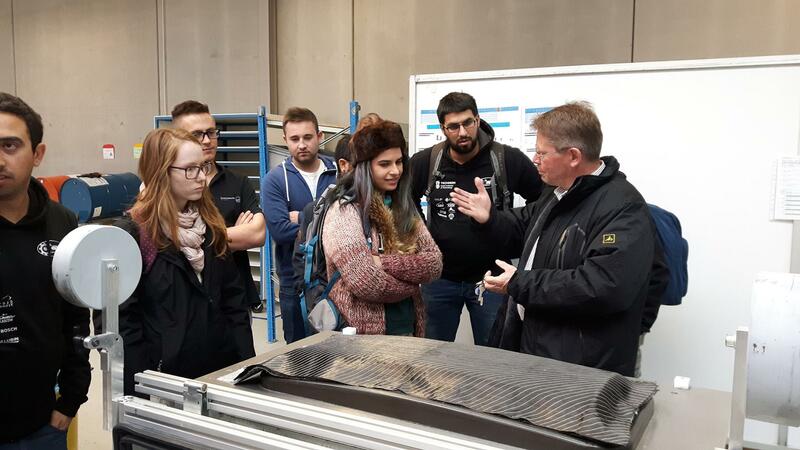 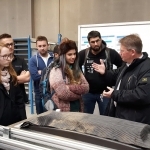 On Friday we visited the companies RAFI and Gebhardt near Ravensburg. 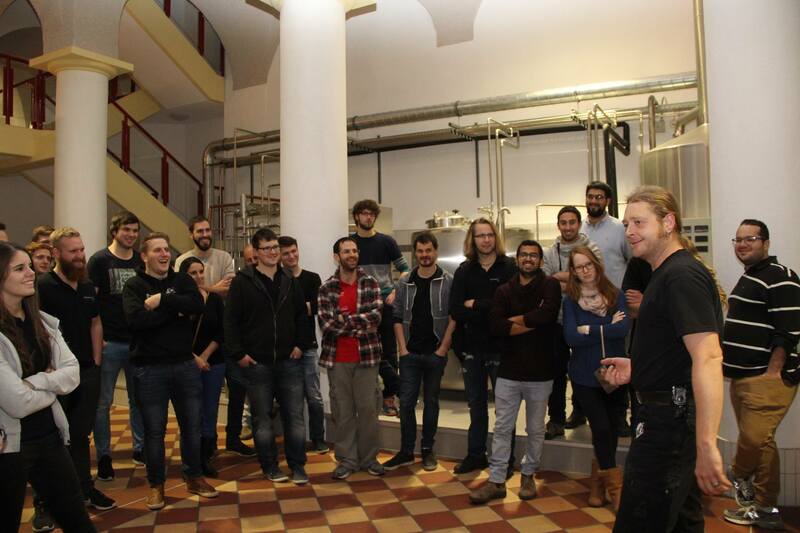 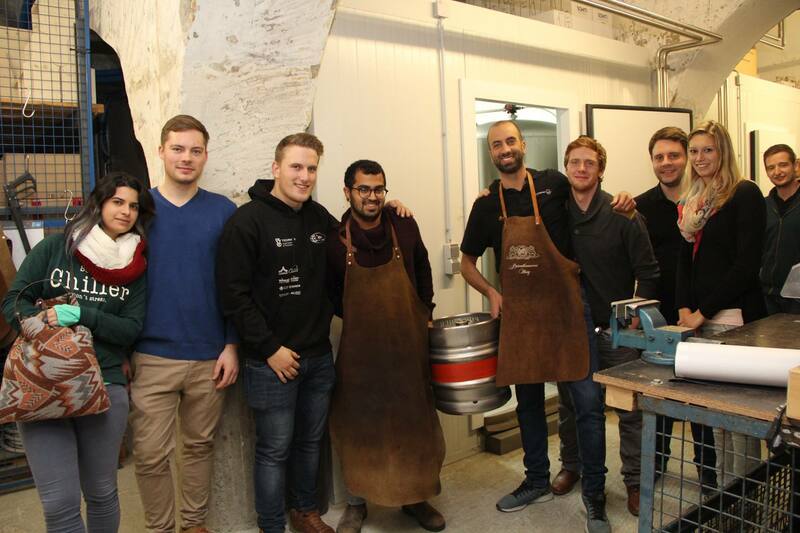 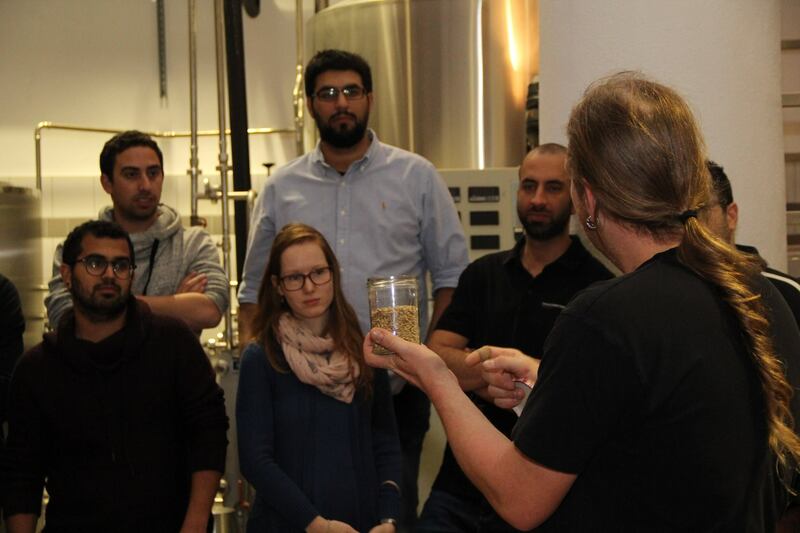 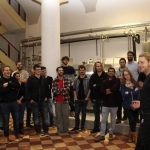 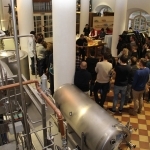 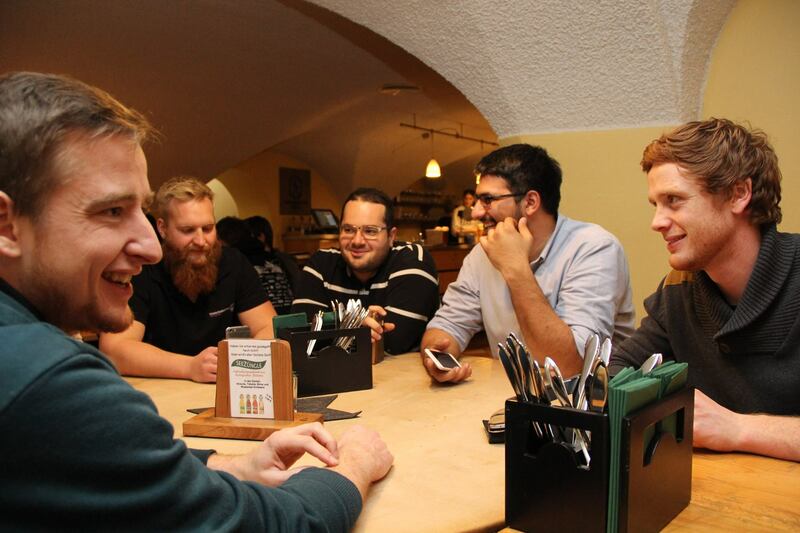 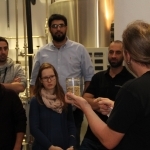 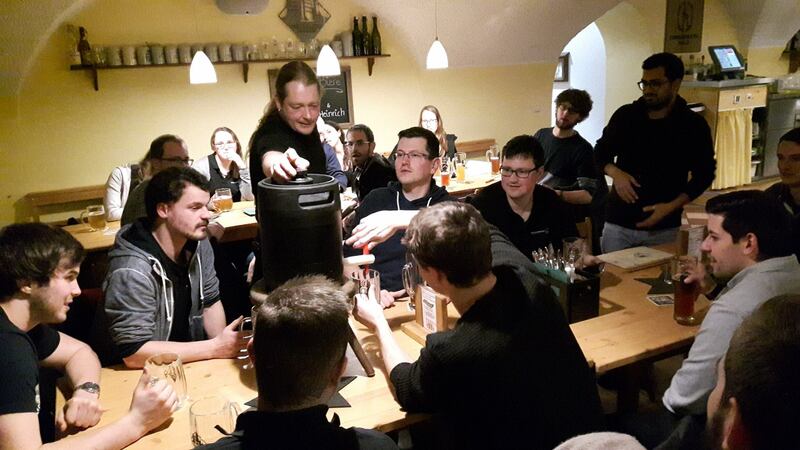 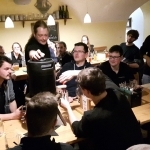 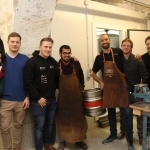 The evening, our last evening together, was reserved for a very special thing: We went to Schlossbrauerei Aulendorf where we were shown how beer is being brewed. 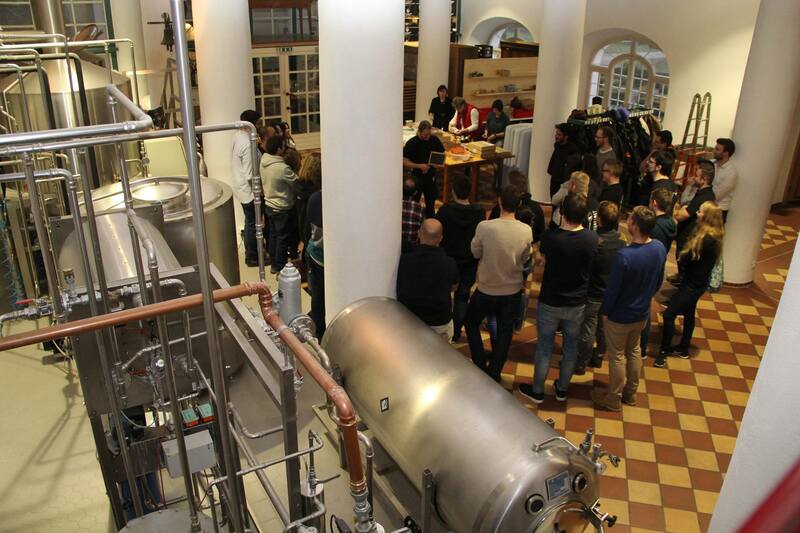 Of course we had the opportunity to do some beer tasting afterwards.